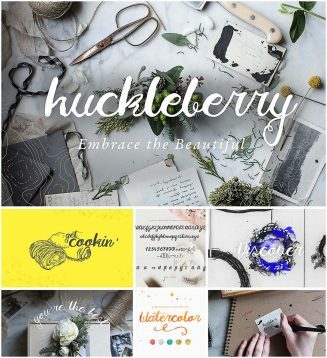 Introducing Huckleberry curly script that will be perfect candidate for your headlines, logos and anything that needs to grab attention. Free for download. Tags: brush script, curly, girly, handwritten, stylish, swash.